Asian Defence & Security (ADAS) 2018, the third Defence, Security and Crisis Management Exhibition and Conference will take place from 26 to 28 September at the World Trade Centre Matro Manila, Philippines. 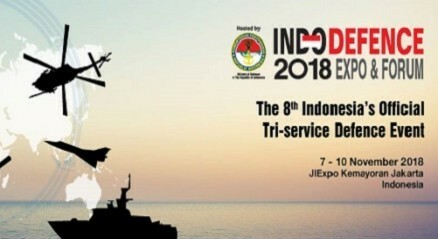 The event will focus on the needs and requirements of the Asia Pacific Armed Forces, the Internal State Security Organisations and Crisis & Disaster Management Agencies. ADAS 2018 is expected to attract a significant number of international exhibitors from around the world. Following the very successful launch in 2014, the second edition in the Series, ADAS 2016 achieved even greater success, and grew by 42%, reaffirming its position as The Philippines’ Flagship Defence and Security Event.